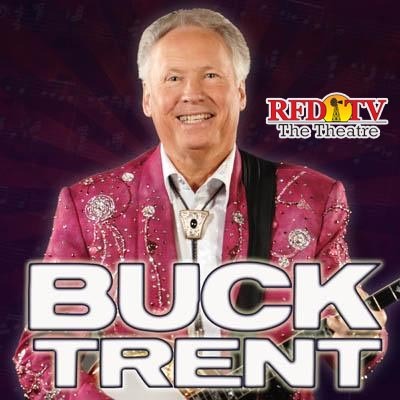 Be sure to catch me with Buck Trent and his fabulous show at the RFD Theatre in Branson. 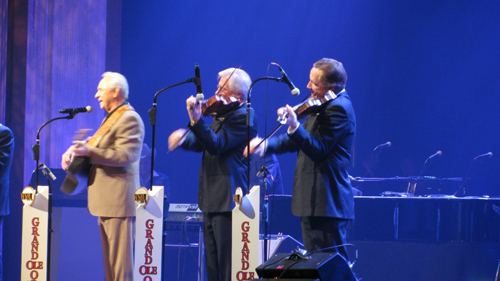 Feb 11, 2011 was my first appearance on the Grand Ole Opry with Mel Tillis and the Statesiders. That evening was definately a dream come true. Check out Mel's tour schedule and be sure to catch us in Branson Sept. through Dec. at the Clay Cooper Theatre.